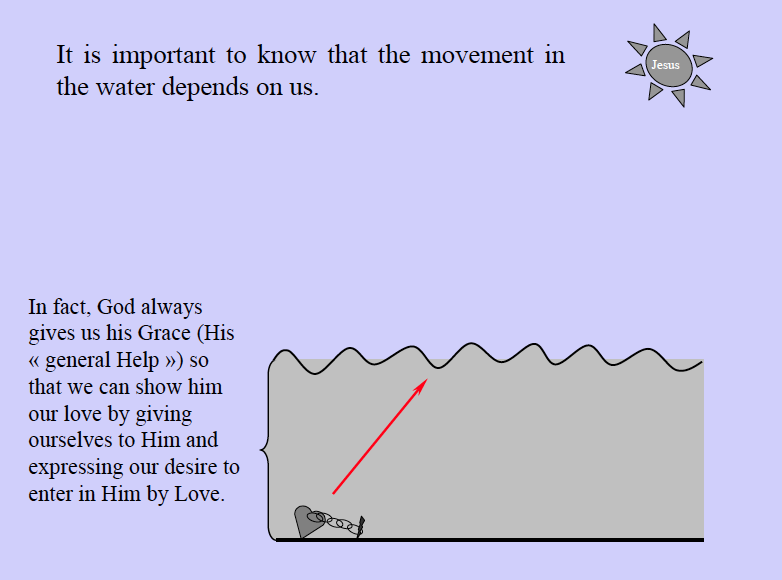 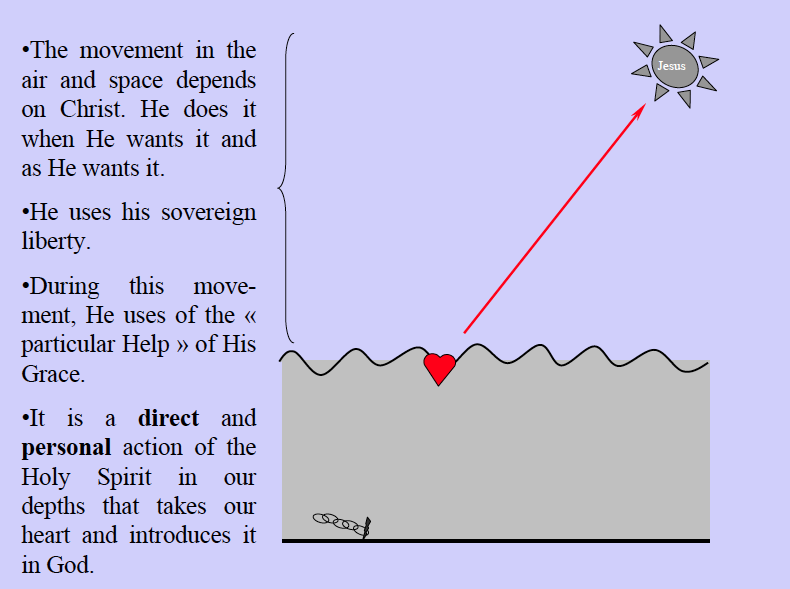 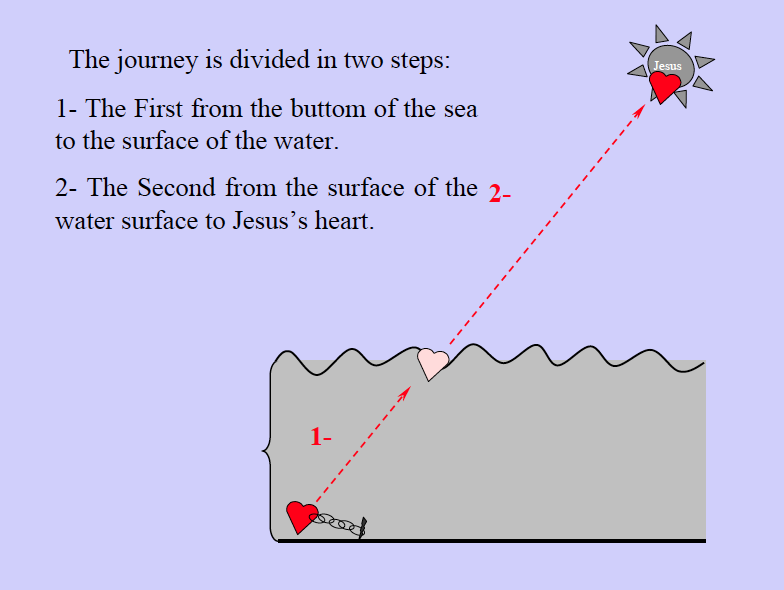 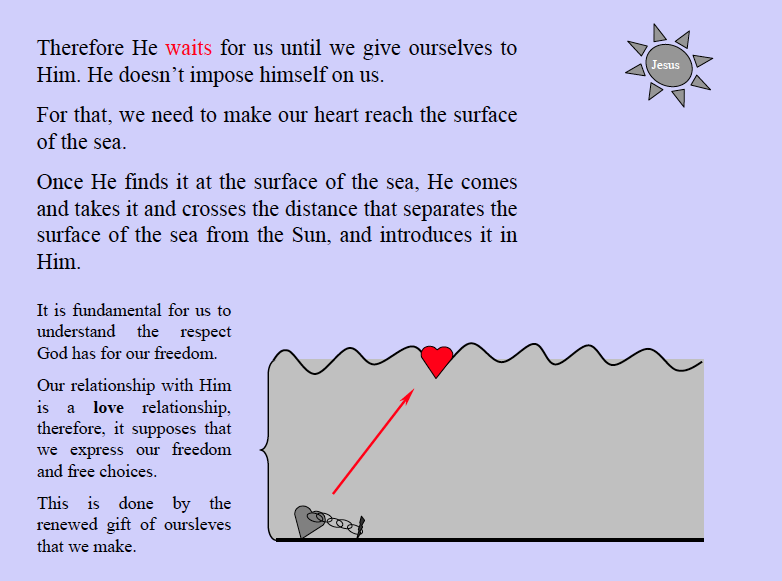 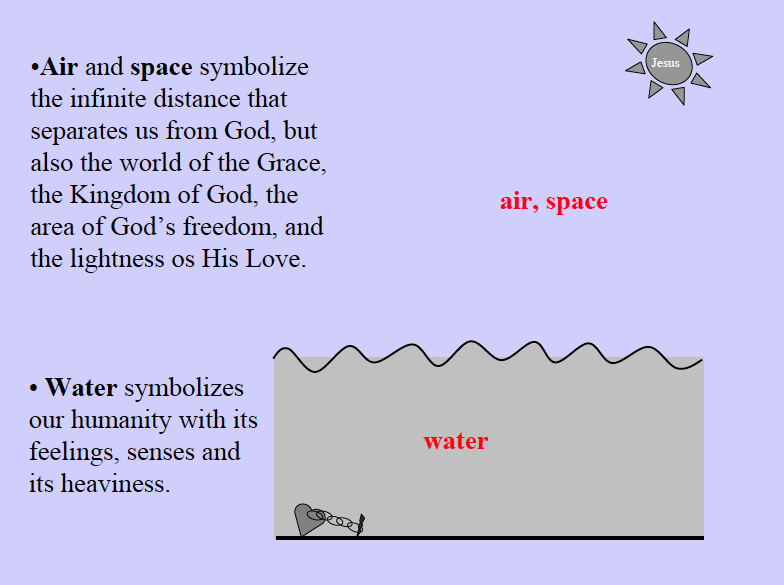 The line of the surface of the water is the “sacred threshold”. 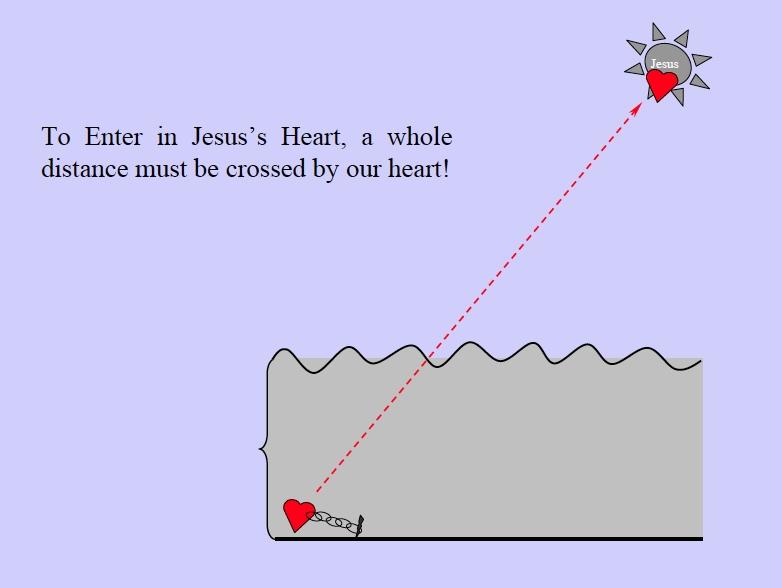 See next post, on the “Sacred Threshold”. 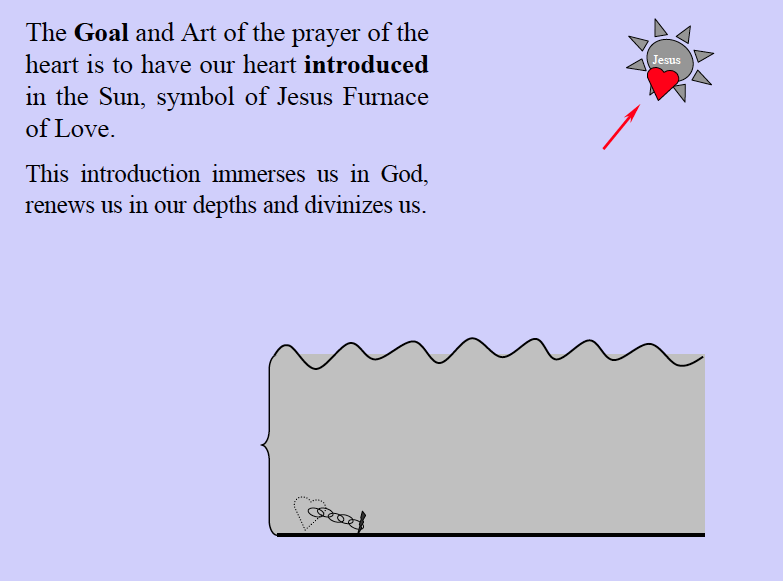 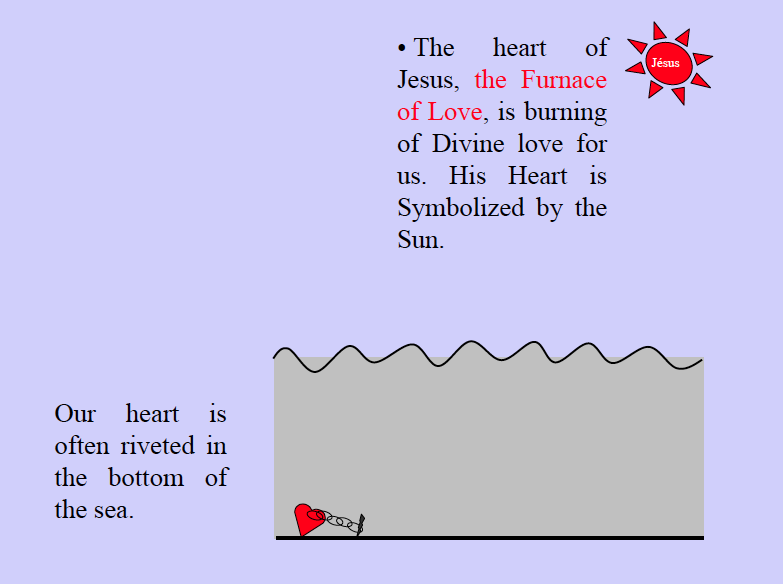 To meditate is to be introduced in Jesus’ Heart, Furnace of Love.